USA TODAY NETWORK, part of Gannett Co., Inc., announced the launch of LOCALiQ, a data-driven marketing solution designed to simplify the complexity of marketing for businesses and drive improved return on investment. LOCALiQ combines one of the largest local audiences of 120 million consumers with key platforms such as Google, Bing and Facebook and leading-edge technology that is powered by data intelligence and insights. BIA/Kelsey estimates that US local ad spending will reach $151.2 billion this year, a five percent increase from 2017. 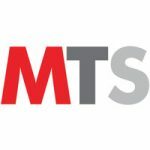 Businesses today are challenged with many marketing choices and limited resources, and are not effectively utilizing their marketing budgets to reach engaged consumers. 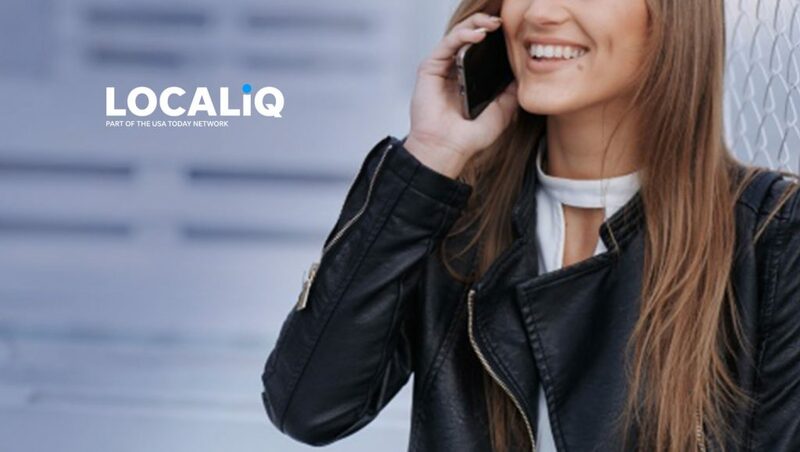 LOCALiQ is positioned to be a true partner in helping businesses turn that marketing spend into measurable success, whether across USA TODAY NETWORK or the growing digital landscape beyond its owned and operated properties.